Do you ever look at your toddler and wonder if they really do need to wear that princess outfit one more day? Or how about your son who just can’t stop wearing that cowboy outfit that was adorable and first. But you’re just tired of looking at it. Don’t fret. It seems children are hardwired to enjoy dress-up play. And there are actually substantial benefits of playing dress up for your child’s development. Here are a few important benefits that your children receive when they dress as their favorite movie, TV and real-life characters and heroes. Artists and performers may never regain the incredible imagination and creative energy that they had as children. Children should have free reign to harness and express these early abilities. 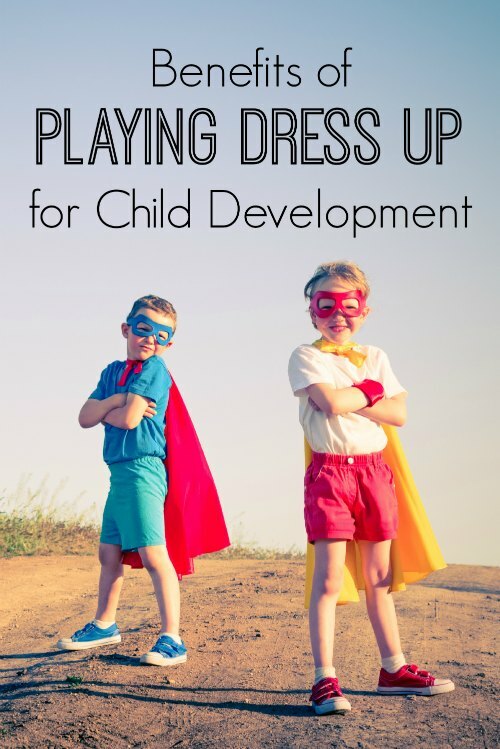 The first steps of brain development and learning in the areas of creativity and imaginative thinking are given a great boost when you encourage dress-up play. Confidence and self-esteem are extremely important as an adult. As you know the world can move pretty quickly, and you have to make confident decisions rapidly each and every day. When you promote confidence in your child’s self-expression that is evidenced through the costumes and outfits she wears, you help her become secure with who she is as a human being. This self-belief makes them realize they have the ability to be anyone or anything that they desire. Whether your child is wearing a store-bought Halloween costume or creates a simple outfit, communication skills benefit. Dress-up activities often lead to story-based play. This drives home the importance of effectively communicating the character and mindset of the person that your child is dressing up as. 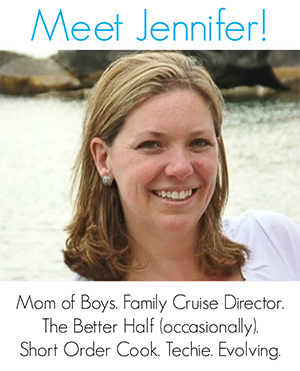 Successful communicative development opens a lot of doors for your children when they hit adulthood. The benefits of smiling and laughing have been common scientific knowledge for decades. When your child laughs and smiles, he feels more confident about his actions and who he is. When your little girl laughs at her poorly created outfit in a mirror, she is self confidently admitting mistakes. And dress-up playtime that is full of giggles and laughter is just downright enjoyable and fun to be around. When your little girl wants to mimic your dress and behavior, encourage this desire. If your son wants to create a pirate costume, positively encourage his efforts. Dress-up play can stimulate so many creative and imaginative developmental skills which help make them a well-rounded and successful adult. I love everything about this! My sister and I always played dress up and we have a bin of things for our kiddos now too. Always a favorite thing to do around the house!! My youngest son loved putting on costumes so much that sometimes, when we would check on him at night before we went to bed, we’d find that he had put a costume on and had gone back to bed. Ha! This story reminds me of when I use to play dress up. as a nurse …who would ever taught I would become a nurse. I laugh at times . Your story is engaging. Thanks for sharing. A spectrum kids benefit: I found my son and some of his friends felt more comfortable interacting as “characters” when they were young!